Approximately 20 developed acres in master planned community near Lake Marion in Manning/Clarendon County. Designer golf course surrounding the 45 developed lots (11 platted and 34 unplatted). All utilities are in place and underground. Amenities center with pool. Covenants are available along with master plan and plats. Owner/declarant in control. Very attractive development opportunity for builders and developers. Deercreek At Wyboo is located adjacent to the Santee Cooper Regional Airport. The airport is a public use airport and is owned by Clarendon County. It has a 3600 ft. runway. 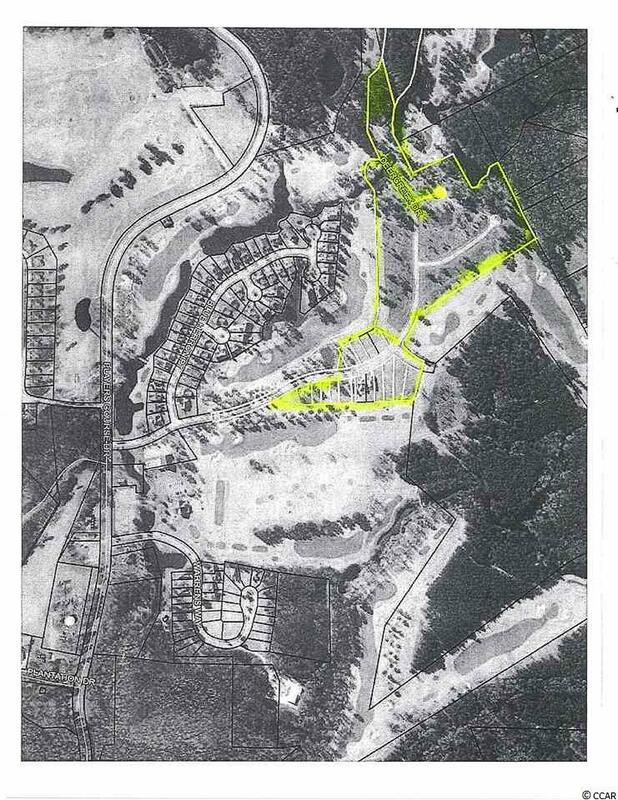 Also, the development is approximately 4 miles from the dam at Lake Marion. Includes additional tax map numbers 163-00-01-202-00, 163-00-01-203-00,163-00-01-206-00,163-00-01-207-00,163-00-01-208-00,163-00-01-211-00,212,217 and 163-00-01-218-00. Listing provided courtesy of The Litchfield Co.Re-Princecrk. Listing information © 2019 Coastal Carolinas Association of REALTORS® MLS. Listing provided courtesy of The Litchfield Co.Re-Princecrk. © 2019 Coastal Carolinas Association of REALTORS® MLS. All rights reserved. IDX information is provided exclusively for consumers' personal, non-commercial use and may not be used for any purpose other than to identify prospective properties consumers may be interested in purchasing. Information is deemed reliable but is not guaranteed accurate by the MLS or The Litchfield Company. Data last updated: 2019-04-21T00:20:37.823.